it also has some three bedroom suites (507 and 607) with 1,754 and 2,600 square feet. 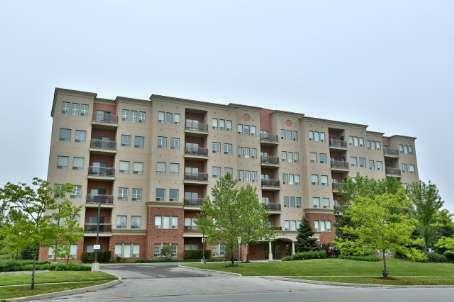 This condominium is backing on the ravines of Glen Oak Trail in Oakville's Glen Abbey neighbourhood. Amenities are fitness room, party room, guest suite and a patio area with barbecue. Condo fees include maintenance of common elements,water,heat,parking. Hydro is paid extra.